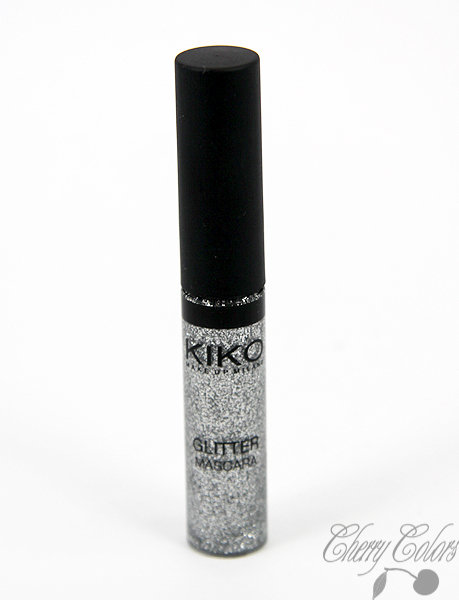 Review: Kiko Glitter Mascara - Cherry Colors - Cosmetics Heaven! Today I have another mascara review for you all ^^! 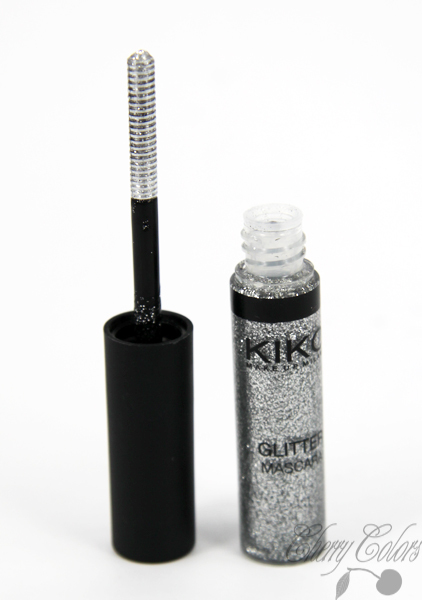 This time, it is a short one, since there's nothing much to say about glitter mascaras anyway. It comes packaged in this tiny little container, which has a really interesting wand. It's more like a screw wand! I usually use it after applying regular mascara for that little bit of a wow factor. It dries quickly enough and it leaves your lashes sparkling a tiny bit. You can't really see the glitter except when there's the sun out, or in certain angles. Sometimes even I can see the glitter if I look up. Just reflections tho. This is a lovely glitter mascara for those of you who are into this kind of stuff. I like it and I use it here and there. I love the fact that I got it at 50% off, and that it does its job well.